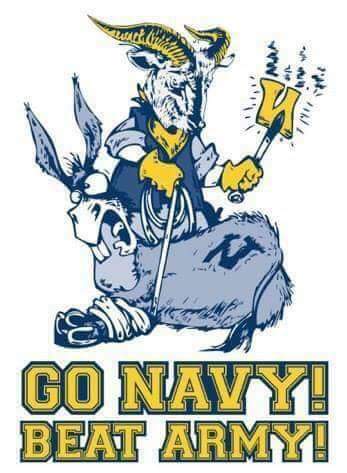 Sir, you now have 10 days and a wake up until Navy beats Army in football, sir!!! 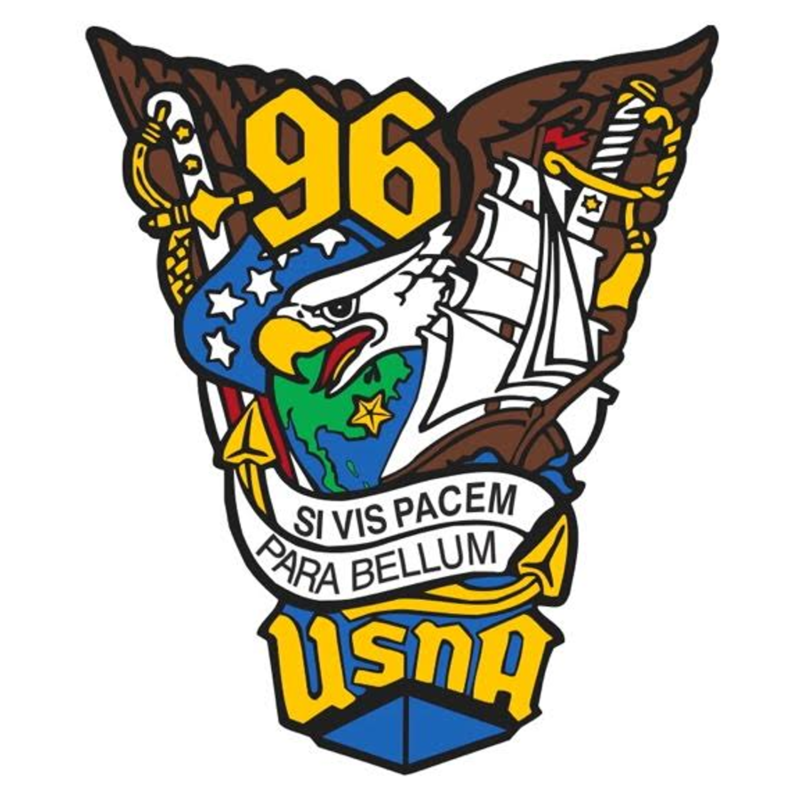 Hope to see lots of ’96ers out and about in Philadelphia next Saturday for the 118th Army-Navy game. 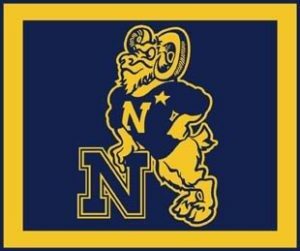 The wx forecast looks awesome, the uniforms look highly badass, and the Commander-in-Chief’s Trophy is ripe for the picking! If you’re looking for a place to meet up with classmates, Johnny Hartnett is hosting an on-site tailgater this year prior to the game. 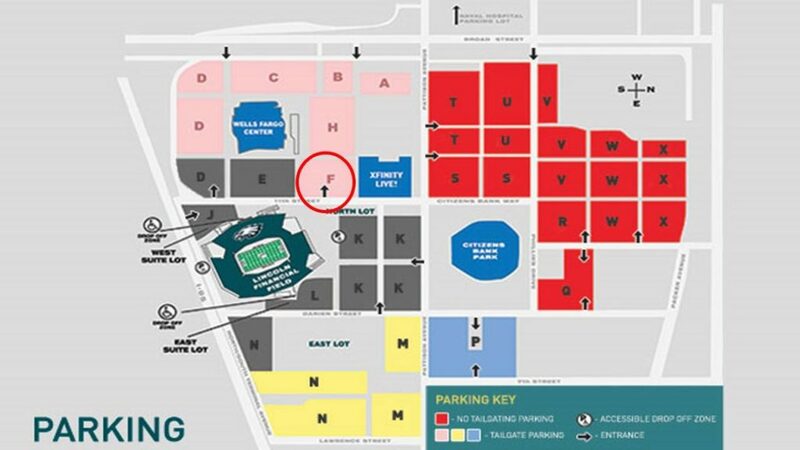 Look for his setup in Lot F of Lincoln Financial Field starting at 1000 (map below). You can RSVP to him via the Facebook event he created on our class FB page, and he’ll also be tweeting gameday updates using #BeatArmy96 (or follow him @FlyNavyHartnett). 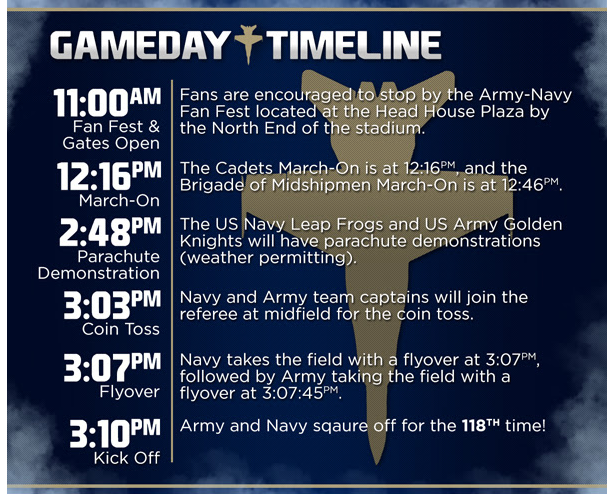 BEAT ARMY!! !